Our research experts contribute amazing things to their fields. These are the Australian Laureates and Distinguished Professors who are making real impact in the international research community, and bringing QUT to the forefront of innovation and advancement. Christopher Barner-Kowollik is a leader in soft matter materials science and an ARC Laureate Fellow, heading a research team at QUT and a research node at the Karlsruhe Institute Technology (KIT) in Germany. He brings years of international research experience and materials science expertise to our research program. 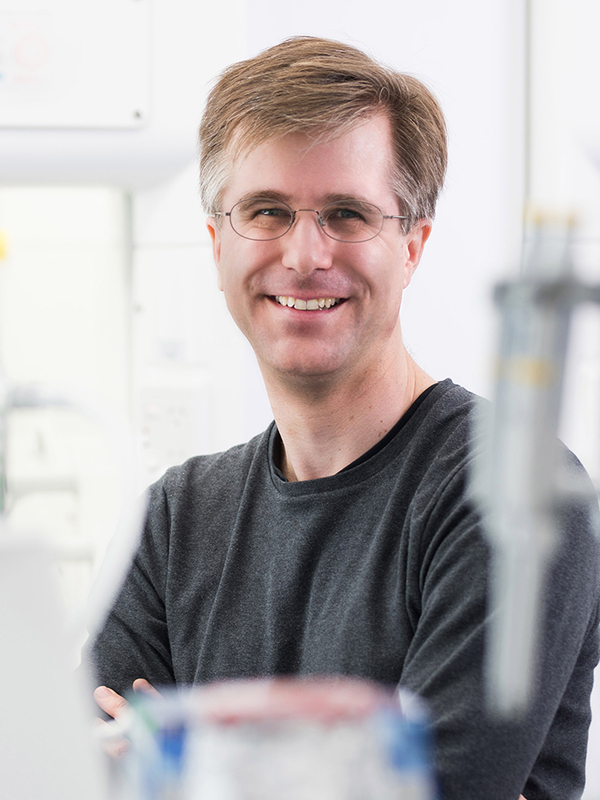 Being a fellow of the Royal Society of Chemistry and the Royal Australian Chemical Institute, he is a recipient of the Erwin Schrödinger Award of the Helmholtz Association in recognition of a body of work on 3D laser lithography of functionalised microstructures in collaboration with physicists and biologists, cementing his place as a leader in his field. Christopher is applying precision light-induced chemistries in the context of macromolecular chemistry to advance nanotechnology and molecular science, designing materials that can adapt and dynamically change their properties in response to environmental cues. Matt Brown is currently our Professor and Director of Genetics. He is a practising rheumatologist with a special interest in the disease ankylosing spondylitis (AS), and also heads a large research program in human genetics. His research unit is among the leading human genetics units internationally, and has identified well over a hundred disease-causing genes in common diseases including arthritis (both AS and rheumatoid arthritis), osteoporosis, motor neurone disease, multiple sclerosis, cancers and infection diseases, as well as single-gene diseases involved in skeletal development and cancers. Increasingly his research is focused on mechanistic investigation of disease pathogenesis, development of novel therapies targeting pathways identified by genetic studies, and in the translation of genomics capabilities into clinical practice. He has also pioneered research into the role of bacteria in the gut (the gut 'microbiome') in driving human arthritis, and its potential as a therapeutic target. 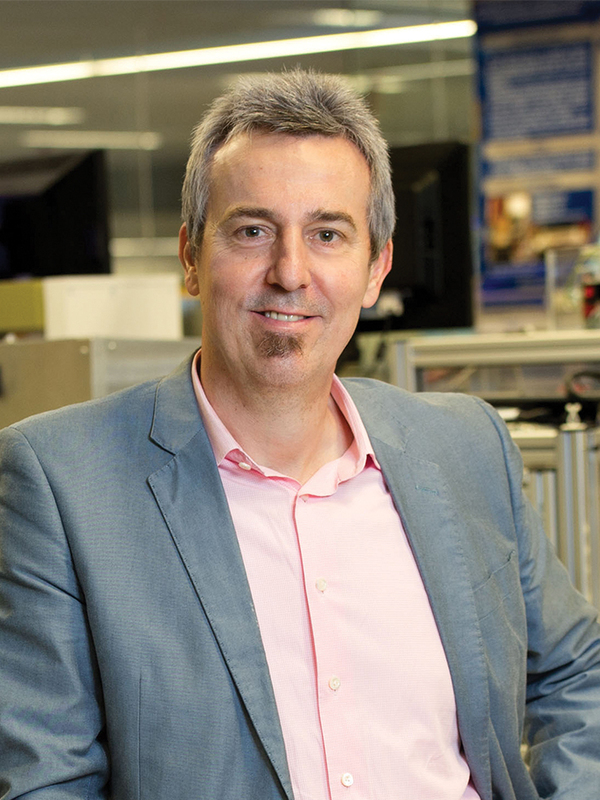 He was awarded the 2013 Queensland Premier's Fellowship for Science, and elected Fellow of the Australian Academy of Science for his contribution to human genetics research. In 2014 and 2015 he was listed by Thomson Reuters as a highly cited researcher, placing him in the top 1% of researchers in molecular biology and genetics worldwide. Judith Clements AC is a biomedical researcher whose research is focused on defining new diagnostic, prognostic and predictive biomarkers and therapeutics for prostate and ovarian cancer. She is based at the Australian Prostate Cancer Research Centre – Queensland (APCRC-Q), a dedicated prostate cancer research centre at the Translational Research Institute. She has founded and co-founded several key research initiatives at QUT, and nationally, including the QUT Cancer Program, the APCRC-Q, and the Australian Prostate Cancer Bio Resource. She is also co-leader of the Queensland node of the international genetics study for prostate cancer, PRACTICAL, that has discovered over 140 new genetic regions that are associated with prostate cancer risk. 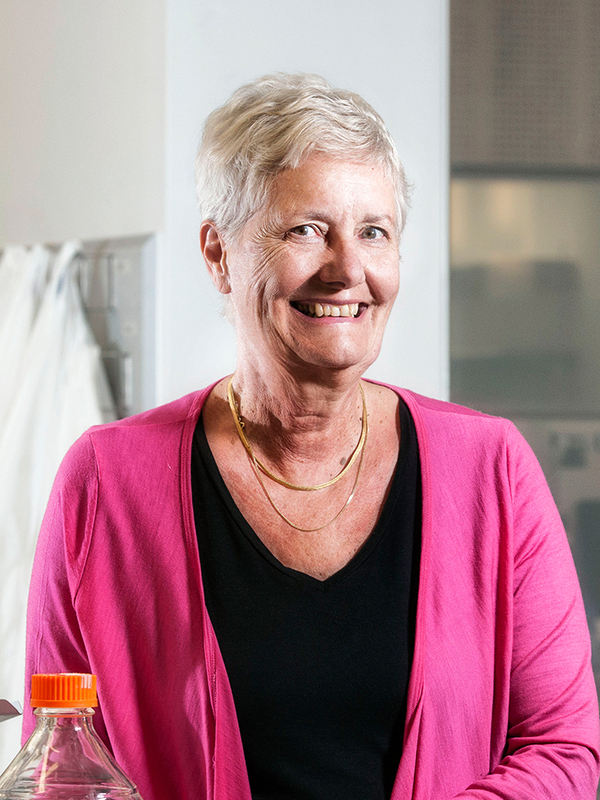 Her most recent honours include that of the Queensland Women in Technology Biotech Outstanding Achievement Award for 2012, Distinguished Professor at QUT in 2013, Fellow of the QIMR Berghofer Medical Research Institute in 2014, and Fellow of the Australian Academy of Health & Medical Sciences in 2017. She was also awarded Companion of the Order of Australia in 2015. 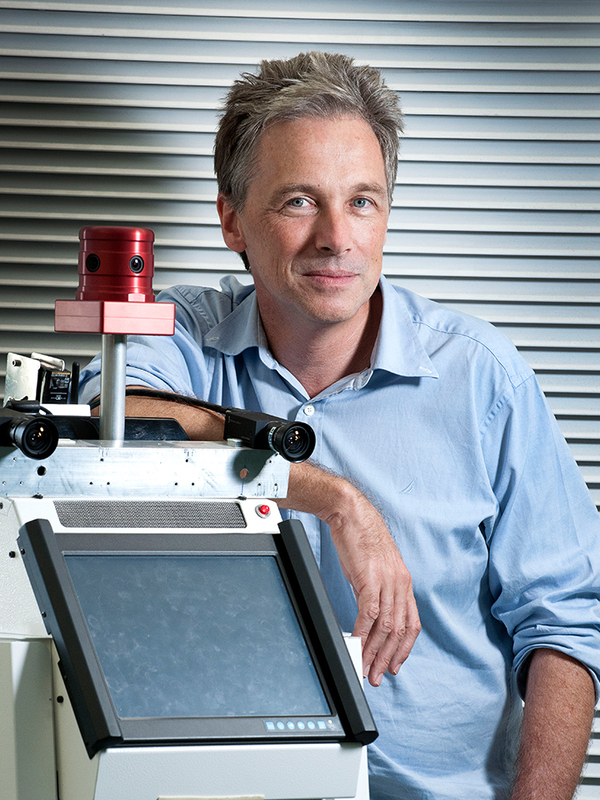 Peter Corke is the distinguished professor of robotic vision and director of the ARC Centre of Excellence for Robotic Vision. His research is concerned with enabling robots to see, and the application of robots to mining, agriculture and environmental monitoring. He created widely used open-source software for teaching and research, wrote the best selling textbook Robotics, Vision, and Control , created several MOOCs and the Robot Academy, and has won national and international recognition for teaching. Peter is a fellow of the IEEE and the Australian Academy of Technology and Engineering, former editor-in-chief of the IEEE Robotics & Automation magazine , founding and associate editor of the Journal of Field Robotics , founding multi-media editor and executive editorial board member of the International Journal of Robotics Research , member of the editorial advisory board of the Springer Tracts on Advanced Robotics series, recipient of the Qantas/Rolls-Royce and Australian Engineering Excellence awards, and has held visiting positions at Oxford, University of Illinois, Carnegie-Mellon University and University of Pennsylvania. Stuart Cunningham AM is Distinguished Professor of Media and Communications. He is internationally recognised for his contributions to media, communication and cultural studies and for exemplifying their relevance to industry practice and government policy. He is author, co-author or co-editor of fifteen books, twenty five reports, over 200 chapters and articles, and a wide range of general articles and public communications. He has served in several leadership roles in advocacy, advice and governance in research and higher education, and in the screen and library sectors, including Director of Screen Queensland from 2012-2015. His most recent honours include admission into the UK-based Academy of Social Sciences in 2013, the award of a Fulbright Senior Scholarship for 2014-15, and the award of Member of the Order of Australia in 2015. James Dale was the inaugural Director of our Centre for Tropical Crops and Biocommodities, which has collaborative projects in Africa, Asia, Europe, and North and South America. He is the leader of the joint QUT and Bill and Melinda Gates Foundation project asked to produce a cooking banana with greatly increased levels of betacarotene, which the human body converts to vitamin A. Taking a gene from a banana with high levels of betacarotene and putting it into Cavendish and East African highland bananas, James created the 'Super Banana', which has the potential to dramatically reduce infant mortality and blindness in children across Africa. After nine years of work this banana was tested in its first human trials in 2014. 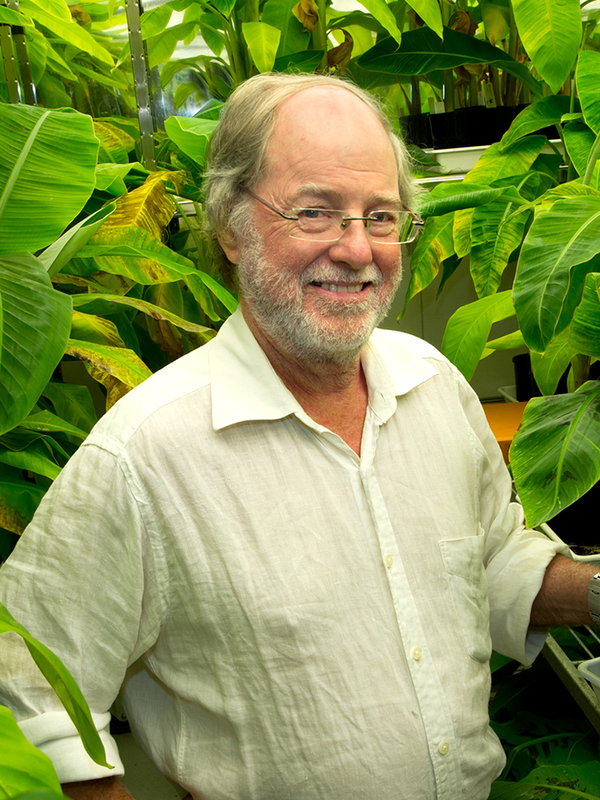 James’s work has been extended to India, with an enhanced focus on disease resistance and put Queensland on the world stage when the 'Super Banana' was named one of Time Magazine 's 25 Best Inventions of 2014. Dmitri Golberg's research specialises in nanotubes, nanowires and nanosheets. He's currently a professor and Australian Laureate Fellow at our School of Chemistry, Physics and Mechanical Engineering. 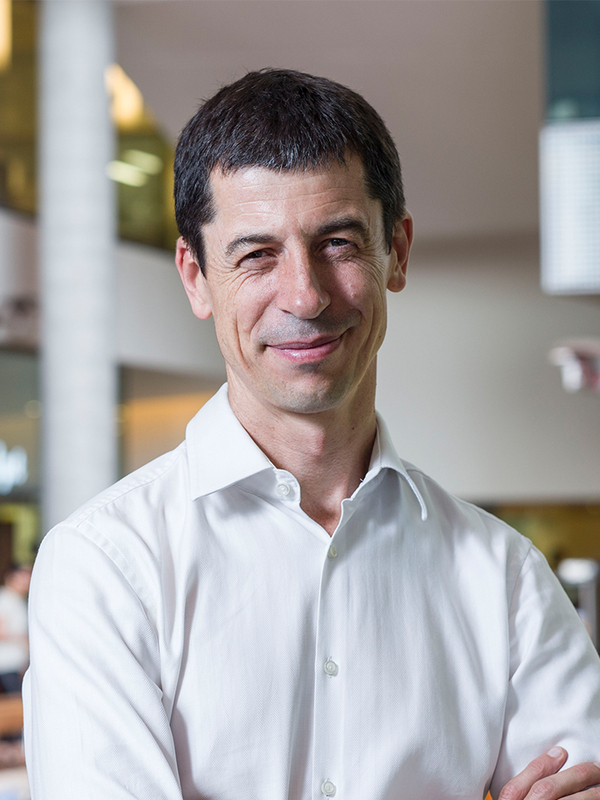 Before joining QUT in March 2017 he worked as a group leader and principal investigator at the International Centre for Materials Nanoarchitectonics, of the National Institute for Materials Science (NIMS), Tsukuba, Japan. Dmitri has a wide background and strong command in the synthesis, electron microscopy, and physical property measurements of Boron Nitride (BN) and other inorganic nanotubes and related nanomaterials. In 1995 he became one of first scientists to launch full-scale research on BN nanotubes. Since then he's become a world-recognised expert in this and related fields and published more than 600 papers. 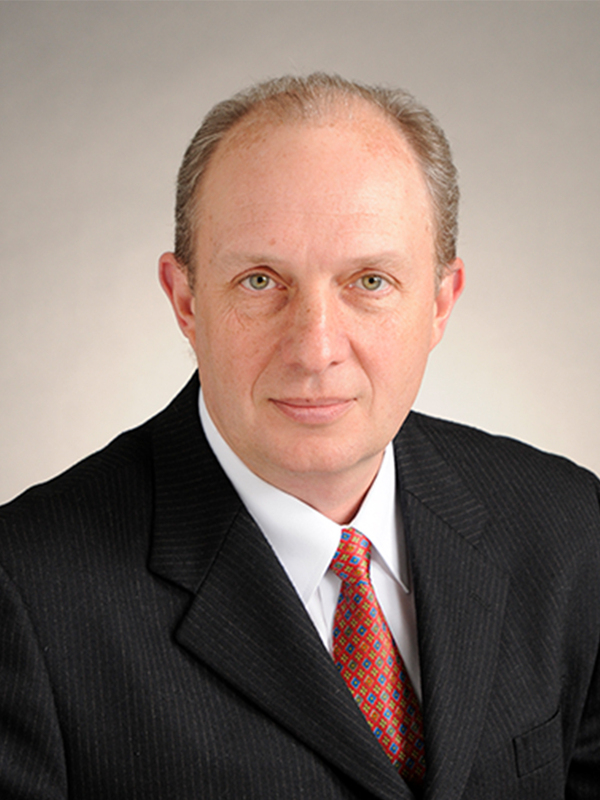 Dmitri is currently listed among the top 250 most cited world materials scientists on the Web of Science , making him an eminent voice in the materials science field. He brings us international expertise and a depth of knowledge after more than 20 years as the Nanomaterial Laboratories Scientific Leader at NIMS, Tsukuba, Japan, and National University of Science and Technology (MISIS) in Moscow, Russia. Dietmar Hutmacher is currently a professor at the Institute of Health and Biomedical Innovation. His specialties are biomaterials, biomechanics, medical devices and tissue engineering. His multidisciplinary background includes positions as a biomedical engineer, an educator, an inventor, and a creator of new intellectual property opportunities. He has also developed an international track record in adult stem cell research related to regenerative medicine. He is one of the few academics to take a holistic bone engineering concept to clinical application. More than 400 patients have been treated with the FDA-approved bone engineering scaffolds developed by Dietmar’s Singapore-based interdisciplinary research group. Currently, Dietmar leads the Regenerative Medicine Group, a multidisciplinary team of researchers including engineers, cell biologists, polymer chemists, clinicians and veterinary surgeons. He received the European Society of Biomaterials International Award for 2017, in recognition of his outstanding contribution to research and development. Kerrie Mengersen is a research professor in statistics, and Deputy Director of the Australian Research Council Centre of Excellence in Mathematical and Statistical Frontiers for Big Data, Big Models and New Insights. Kerrie’s methodological interests are in complex systems modelling, Bayesian statistics, mixture models, hierarchical modelling and meta-analysis. Her applied interests are in biometrics, biostatistics, environmetrics and industrial statistics. 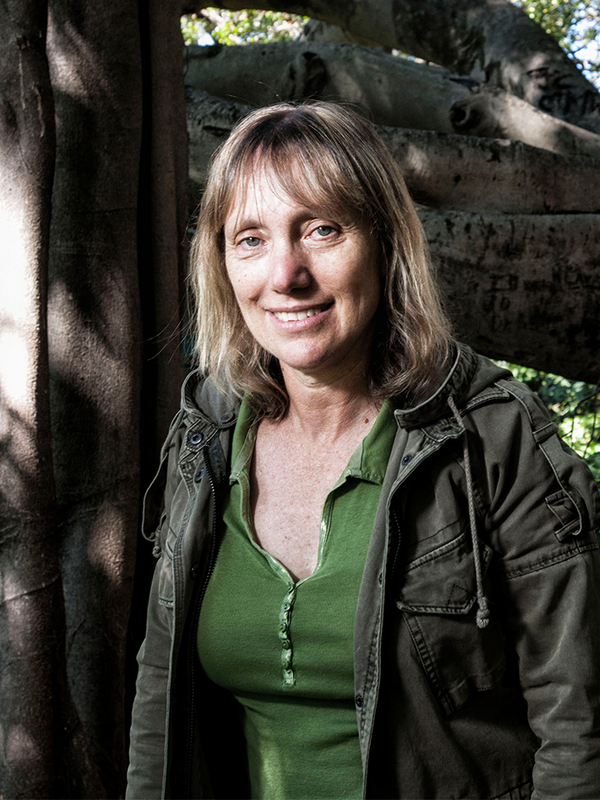 In 2016, Kerrie was awarded the title of Distinguished Professor, and also received the prestigious Pitman Medal from the Statistical Society of Australia, which recognises outstanding achievement in the statistics discipline. Aileen Moreton-Robinson is a Goenpul woman of the Quandamooka people (Moreton Bay). She is Australia's first Indigenous Distinguished Professor and is Professor of Indigenous Research at our Indigenous Research and Engagement Unit. She was formerly the director of the Australian Research Council's National Indigenous Research and Knowledges Network (NIRAKN). Distinguished Professor Moreton-Robinson is a member of the executive of the National Aboriginal and Torres Strait Islander Higher Education Consortium (NATSIHEC), an advisory body to the Minister for Education and Training, Senator Simon Birmingham. 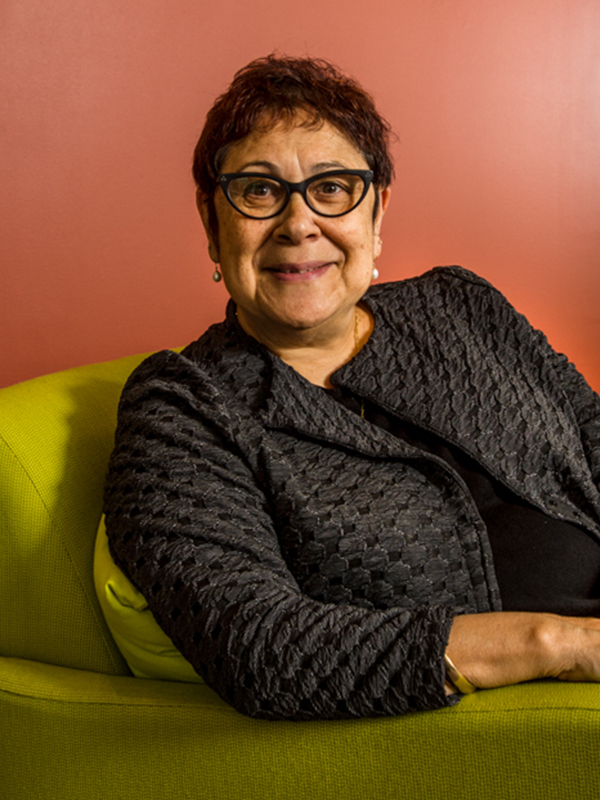 Prior to her life in the academy she worked in public administration and has served as a board member on a number of Indigenous community organisations. Professor Moreton-Robinson's publications have international standing and global reach. She is the most cited Indigenous scholar in Australia for single authored publications and is a member of the editorial board of several prestigious journals in the USA and Europe. She was elected to the Native American and Indigenous Studies Association's (NAISA) inaugural nomination's committee as chairperson in 2008 and to the NAISA board in 2012. She has been invited to give numerious keynote presentations nationally and internationally. Peter Waterhouse is Professor of Molecular Genetics and has earned global recognition for his research into gene silencing and plant viruses. Peter joined us in 2014 as one of the world’s leading discovery researchers, known internationally for his research on RNAi interference. He has been awarded an Australian Research Council Laureate for his work in future-proofing the world’s crops. The project aims to fully understand how a plant distinguishes self from non-self genes and to develop ways of precisely enhancing, repairing, updating and redirecting genetic traits in harmony with the genome. We anticipate this project will result in safer, higher-yielding and more sustainable crops. 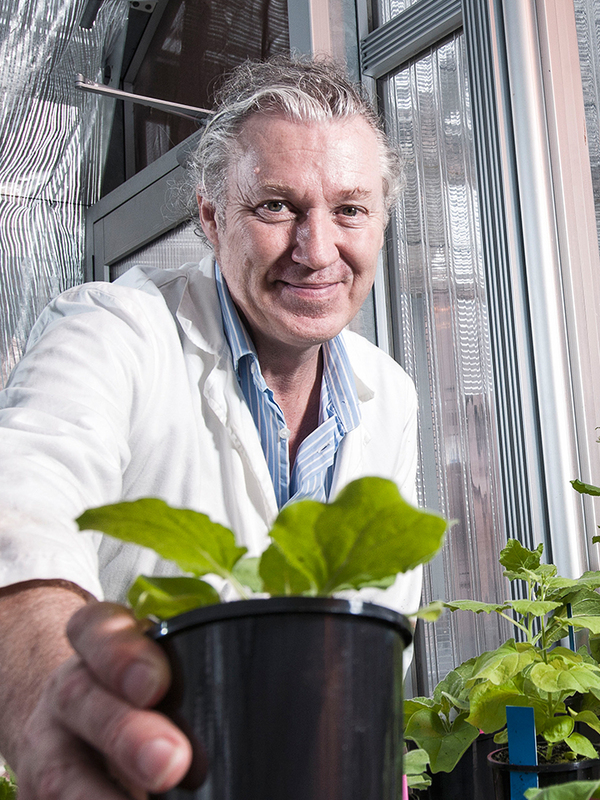 His research group is the only non-European partner in a multi-million Euro Consortium Horizon 2020 Project Grant, 'Newcotiana – Developing multipurpose nicotiana crops for molecular farming using new plant breeding techniques'. 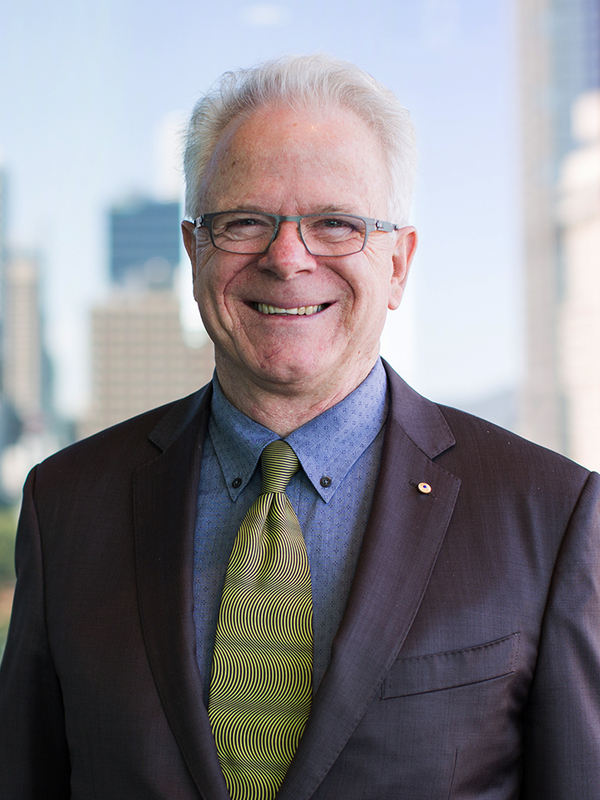 In recognition of the transformative nature of his research, he has been awarded many of the highest scientific honours in Australia, including the Prime Minister’s Prize for Science, CSIRO Chairman’s medal, the Victor Chang Medal, and election to the Australian Academy of Science. Access the knowledge, expertise and experience of all our researchers and academics.